Spotify has become extremely popular in recent years, especially among music lovers. But, it’s got a lot more to offer than good tunes. You can stream audiobooks, radio dramas, language lessons, famous speeches, and more for free. 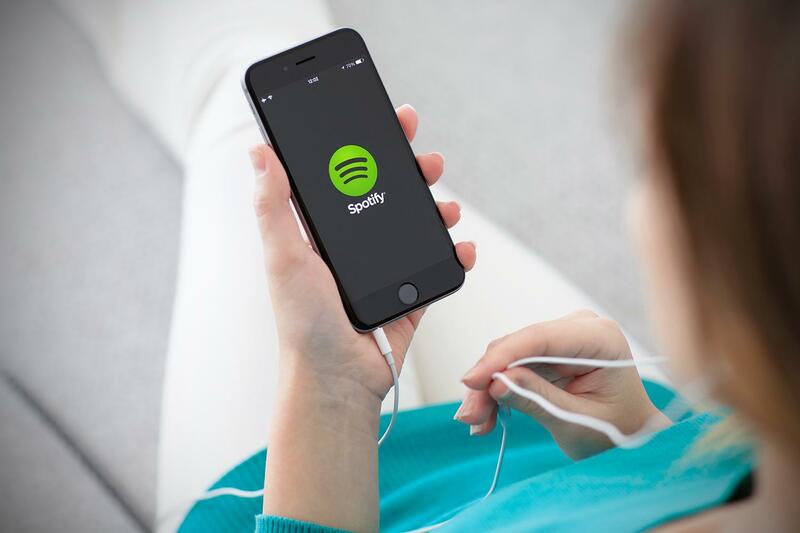 Here are 8 things you probably didn’t know you could stream on Spotify. For example, you can listen to almost every one of William Shakespeare’s plays, including tragedies like Hamlet and Julius Caesar, comedies like Much Ado About Nothing and Taming of the Shrew, and historical dramas like Henry V andRichard III. You can also listen to F. Scott Fitzgerald’s American classic, The Great Gatsby in its entirety, The Adventures of Huckleberry Finn by Mark Twain,Pride and Prejudice by Jane Austen, H.P. Lovecraft’s terrifying Shadow Over Innsmouth, and Brave New World read by the author, Aldous Huxley, himself. Before TV, there was radio drama, and it was glorious. Fortunately, a lot of old radio shows have been saved and are still available for your listening pleasure. You can listen to some sci-fi greats like George Orwell’s radio version of 1984, multiple volumes of the Twilight Zone radio show, and some of Isaac Asimov’s best radio works, like Hostess and Pebble In the Sky. You can also find some great mystery shows like Dragnet, and some vintage superhero stories from the likes of the Blue Beetle. If you’re looking to laugh, I personally recommend the Baby Snooks show. The short story is where true literary genius shines, and there’s a lot of genius buried in Spotify’s spoken word section. You can listen to horror classics, like The Raven by Edgar Allan Poe and The Signalman by Charles Dickens. Or dive into the mythology of ancient Greece and Rome. You’ll even find short stories read by Benedict Cumberbatch, Cillian Murphy, and Neil Gaiman with Amanda Palmer. And the Once Upon a Time playlist has tons of classic fairy tales for kids and grownups alike. If you want to get better at public speaking, it helps to emulate the great speakers of history. Spotify has famous speeches from Martin Luther King, Jr.,lecturer Joseph Campbell, and astronaut Neil Armstrong. You can also find original recordings of U.S. presidents like Theodore Roosevelt, Harry S. Truman, and Barack Obama.